Fits Technics, Pioneer, Reloop, Stanton, Vestax, Numark, Audio Technica, American Audio etc. 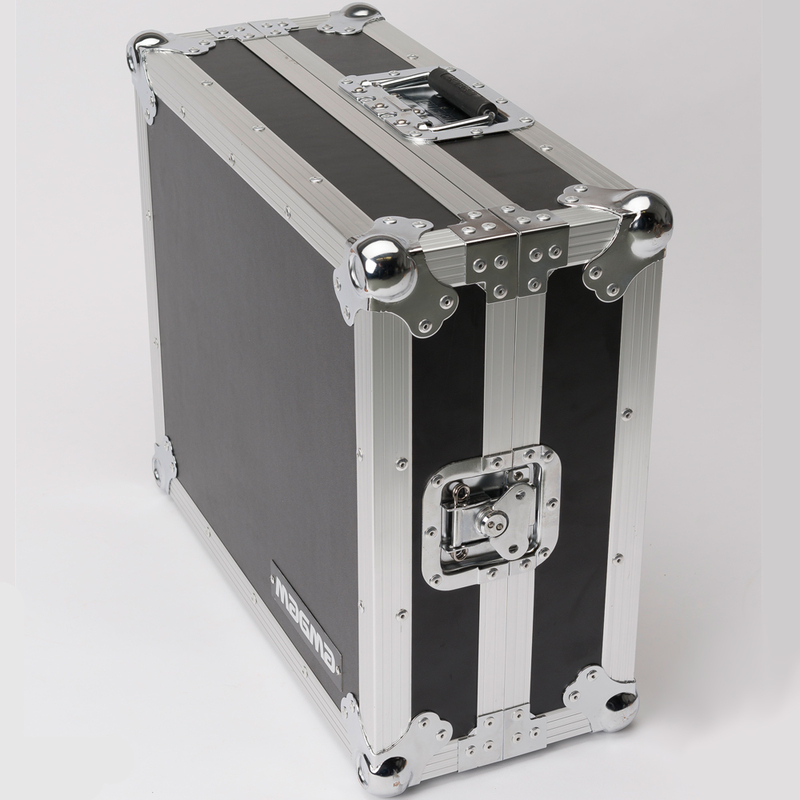 Perfect for DJ's looking to protect their gear! One size fits all! 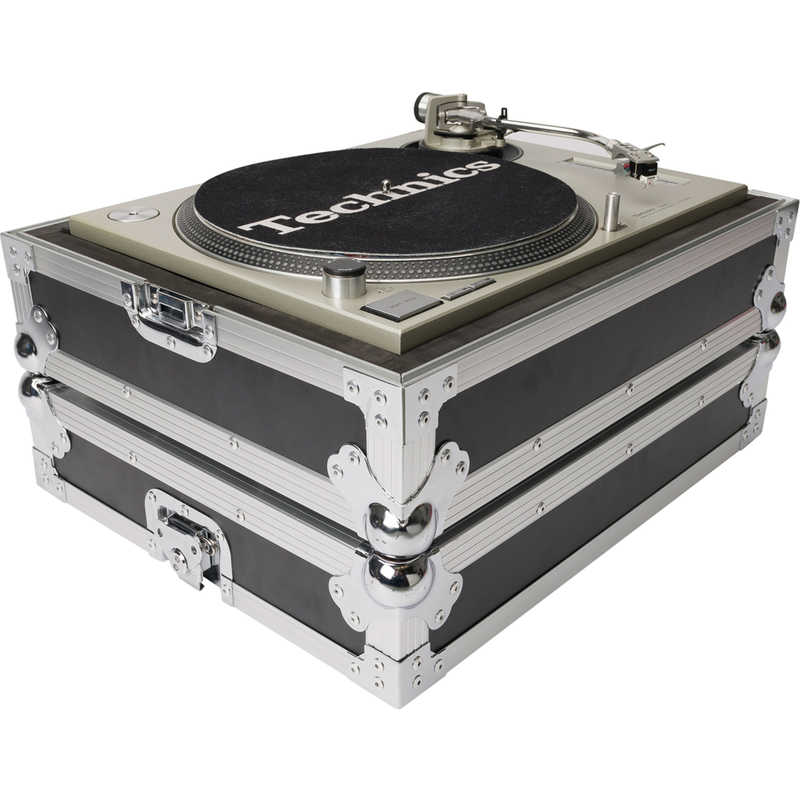 The new MULTI-FORMAT TURNTABLE CASE is a heavy-duty road case that was especially designed to fit the popular Technics SL-1200/1210 Turntable. 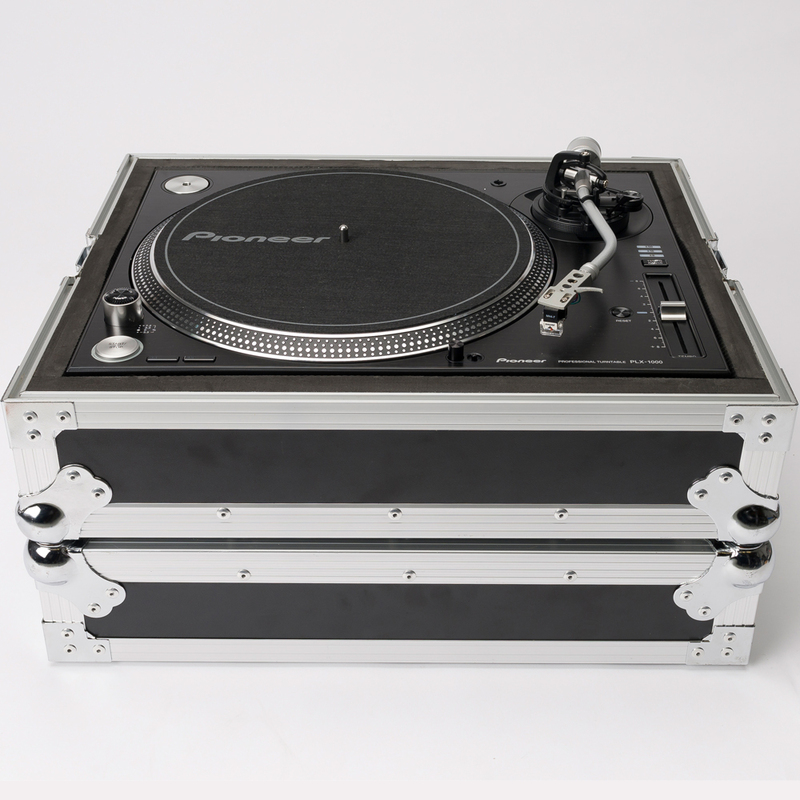 It includes several foam pads to accommodate various new models such as a Pioneer PLX-1000 and other models from Stanton, Vestax, Reloop, American Audio, Numark etc. Fits Technics 1200/1210 MK2 /MK5, Pioneer PLX-1000, Reloop RP-8000/7000/6000/2000, Stanton ST-150, Vestax PDX 3000, Numark TTX, Audio Technica LP120-USB/LP1240-USB, American Audio Power Drive 2.2 etc.